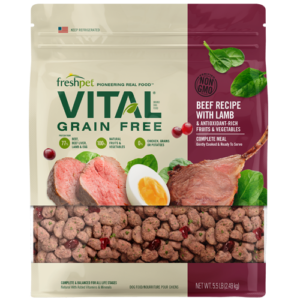 Having a good picky dog can be stressful, and I have one that was until I bought freshpet vital. After many many many months of food trials and even having Vet visits to figure out of why she just wouldn’t eat sometimes. Tried Rx diets and even homemade diets but nothing was really working. Until one day I went to pet smart to pick up royal canin dog food to see if she would eat that, and that’s where I saw it on the refrigerated section. So I said to myself it wouldn’t hurt to try and if she doesn’t like it I can just return it. Went home and she loved it. Ate everything and now after a couple of weeks she can’t get enough of it. 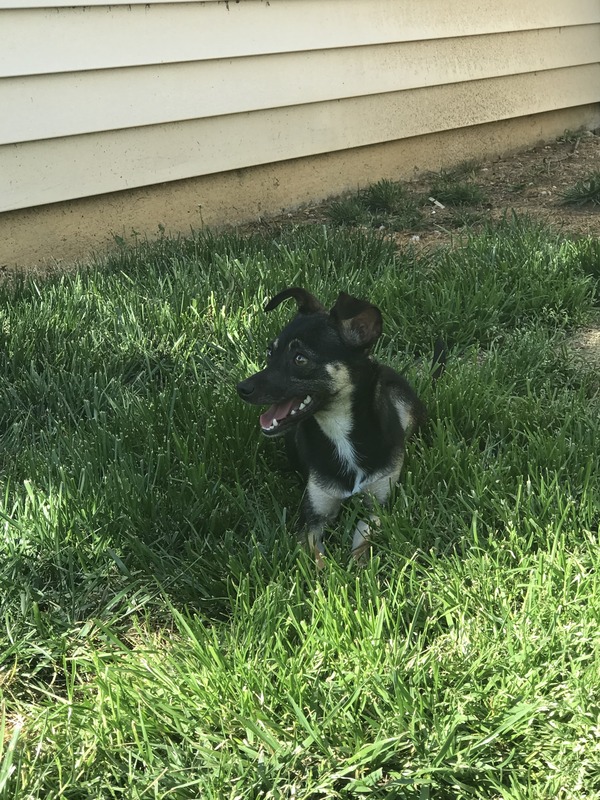 She seems happier and has more energy! Now she sits next to her bowl when it’s feeding time, excited to eat!